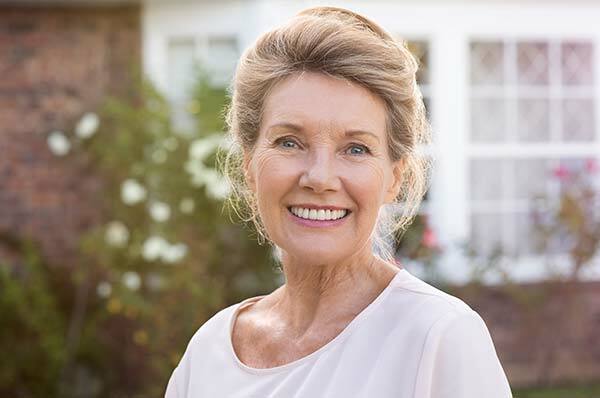 For the most advanced tooth replacement option available, choose Georgia Denture & Implant Specialists. Our experienced prosthodontists deliver custom, high quality dental implants to give patients the most natural and functional solution for their missing teeth. We are proud to serve the residents of Powder Springs and the surrounding area with a team of highly trained and talented prosthodontists as well as a fully staffed on-site dental laboratory, ensuring you get the most personalized and streamlined care you deserve. Let us restore the beauty of your smile and help you enjoy the foods you once loved. 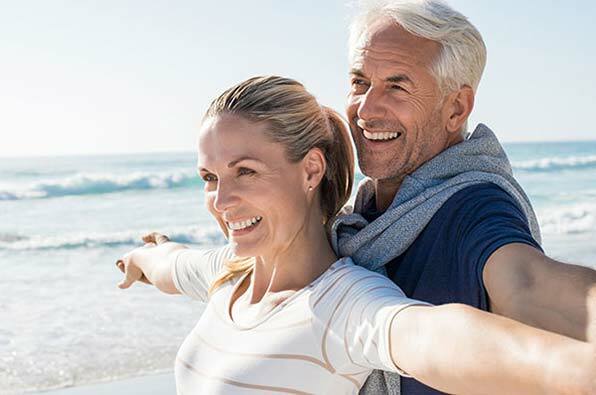 At Georgia Denture & Implant Specialist, we make it a priority to deliver dental implant results that reflect the uniqueness of your smile, yet give you the durability and function you need for years to come. Contact us today if you have questions about our dental implants or to schedule a consultation. Dental implants carry up to a 98% success rate, and they can be a life-changing decision that can help you too!